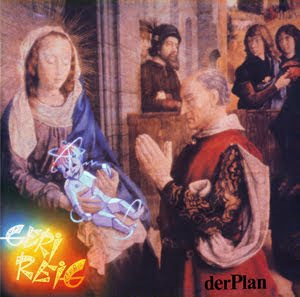 The first two albums by the German pioneers of the 'Neue Deutsche Welle', der Plan will be reissued in March on Medical Records. 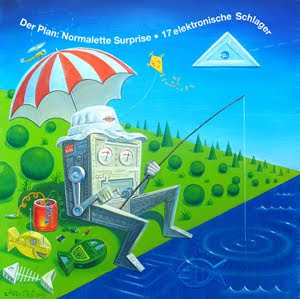 This will be the first vinyl release for "Geri Reig" and "Normalette Surprise" since the original release dates in 1980/81. Both albums feature catchy songs and undefinable sound collages geared towards minimal synthetic pop and they are available as a limited edition of 550 hand-numbered copies. Check out Medical Records site for additional information.